Mounting Hardware not included and Weight bars are sold separately. 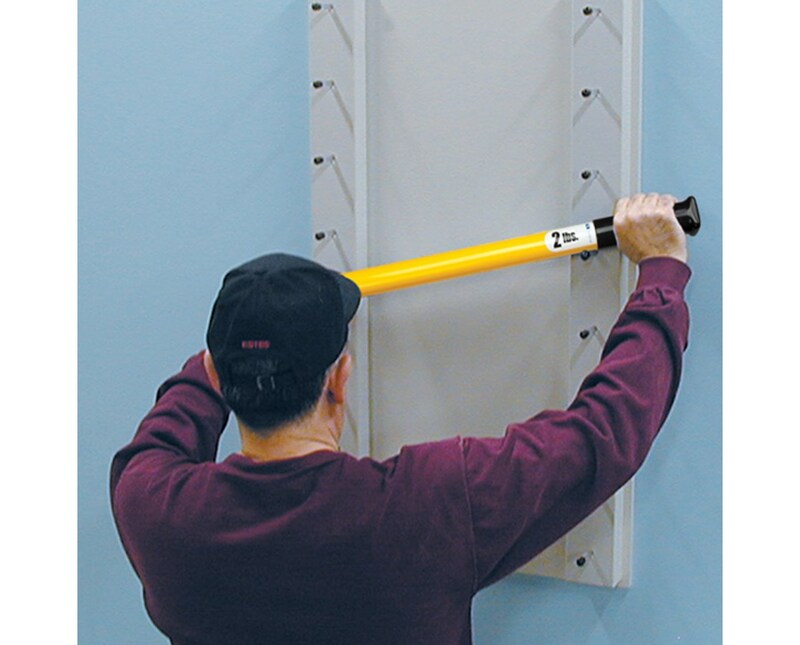 The Clinton Industries Ladder BarRac Weight Rack is a multi-purpose device designed to hold or store up to 8 levels of weight bars or as a flexion shoulder ladder for exercise therapy. 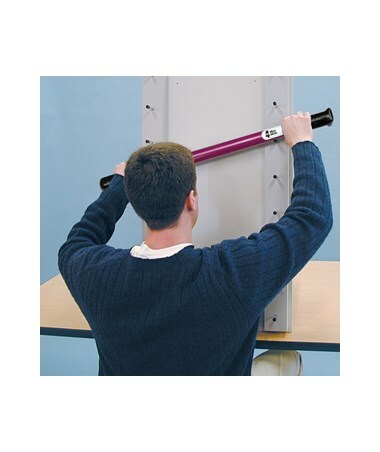 With a choice of two models, the Ladder BarRac can be combined vertically to provide the patient with a sitting-to-standing exercise at a wide range of motion. 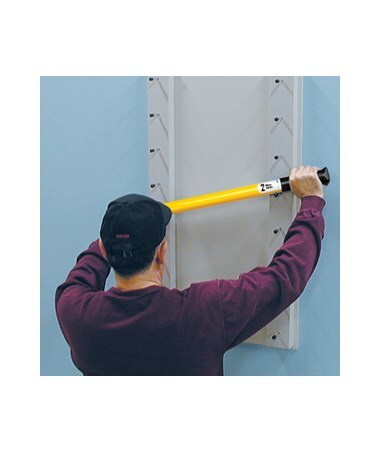 The rods are made out of strong polycarbonate material that makes it virtually unbreakable.